I’ve already prepared our list of 15 places to visit in Paris and now it’s time to see how we work these points of interest into long days of walking in the French capital. My first step (pardon the pun!) 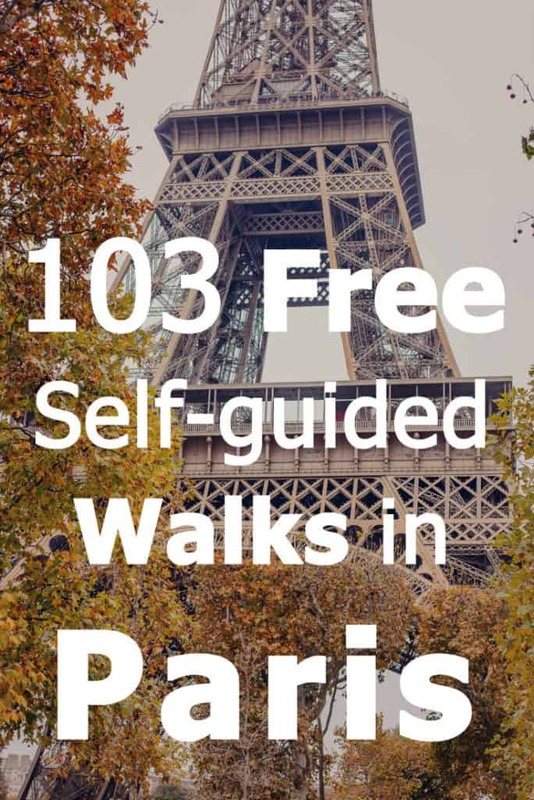 was to look for online self-guided walks in Paris that others have prepared and were generous enough to share. I’ve found quite a few so I’m sharing them here with you. I finished booking our flights yesterday! Very excited! We’ll be flying into Paris in late March and returning from Berlin ten days later. If you’ve been following my posts, you may remember that the original plan was to visit Normandy as well as Paris. 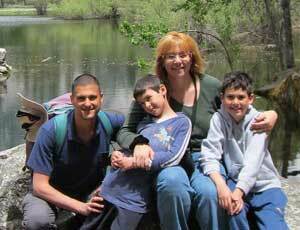 I found us very cheap flights – from our home in Israel to Paris – for under $30 per ticket. I was waiting for Easyjet to open their spring flights so I could book our return flights. That happened yesterday but alas, I couldn’t find cheap flights going back from Paris to Israel for our dates. The cheapest I could find came at $250 per ticket. You may think that’s not a lot, but once you’ve had the sweet taste of $30 flight tickets… you can’t go back. I mean, we paid a total of $120 for the four of us on our first flight, paying more than double that for one person just seemed too expensive. So, I played around with destinations and dates and discovered that flying from Paris to Berlin and then flying from Berlin to Israel turned out to be a cheaper option, saving us about $400 in total. So, Paris and Berlin it is. Sorry, Normandy! You look awesome and I’m sure we’ll visit someday! For now, let’s get back to Paris and the walks. I guess this is the website of the Parisian tourist information office. They have 13 suggested routes you can take to explore Paris on foot. 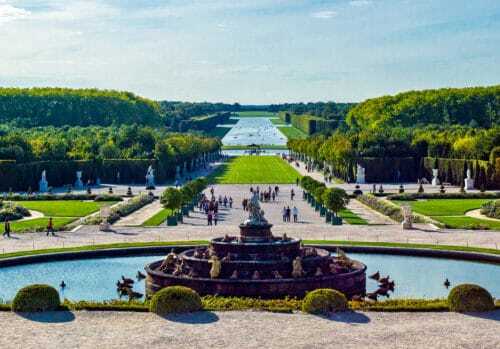 These include basic itineraries such as “Monumental Paris” covering the Eiffel Tower, the Invalides, the Pont Alexandre III and other majestic buildings and monuments; Or “Mythical Paris” covering the Louvre, Concorde, the Tuileries gardens, the Grand Palais and the Champs-Elysées. 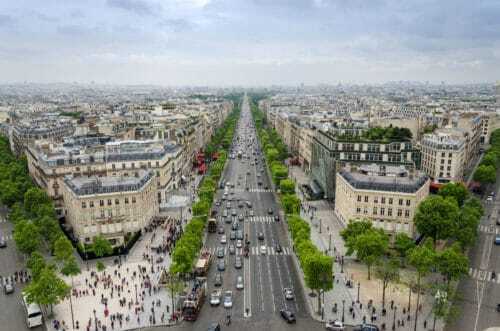 They also have more “advanced” self-guided walks in Paris, including “Timeless Paris” covering the ancient cathedrals and the Latin Quarter, and “Glamourous Paris” covering the The Opera House, the Palais-Royal, the Madeleine and the grands boulevards. And if you think you’ve seen it all, they even have suggestions such as “Undiscovered Paris” and a tour of the neighborhoods around the city. A nice selection of walks with interactive maps (allowing you to zoom in and out). Some of the suggested walks are based around a specific area, such as the Montmartre, Les Marais, or Les Halles. Others focus on themes such as the French Revolution, Antique hunting, gourmet food and even a “Da Vinci Code” hike. Click here to access these walks. This company offers a ten free self-guided walking tours on their website, alongside paid guided ones. Each of the self-guided walks is either an actual route from point A to point B or a stroll in a particular park or neighborhood. These are textual descriptions, illustrated with pictures but without any maps. Shouldn’t be too difficult to map them out properly using Google maps. Click here to see suggested walks (scroll down for the list). A collection of 8 self-guided walks by the magazine experts. The descriptions are witty and fun to read (these are professional writers after all!). They certainly make you want to go out there and start exploring. The themes vary. They include the more traditional themes of the French Revolution, Architecture and Montmartre, as well as “niche” walks focused on Hemingway and Samuel Beckett. There’s also a self-guided visit to the Cimetière du Père-Lachaise. 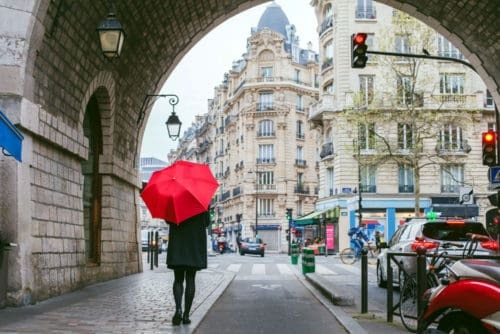 This is the personal website where long-time fan of the city Ann Branston shares six suggestions for self-guided tours of Paris, divided by periods. You can choose from Middle Ages Paris, or move forward in time and tour Paris by the century – from the 15th to the 20th. I love how Ann gives you a concise description of what you’ll find in each walk, along with distances and estimated time to finish it. You can then download a PDF file of the self-guided tour. The file includes an overview of the period as well as a detailed stop-by-stop description of the route. You can tell these guides are a labor of love. Perfect for the more “advanced” visitor and for history buffs. Tour by Transit shares two classic walks and one that’s definitely off the beaten track. The classic routes are divided by the Seine river: One focusing on the right bank, while the other is all about the places south of the river, on the left bank. The third route is a little bit different. It goes along a repurposed railway line that has been turned into a walking park called the Promenade Plantee. Each walk includes clear directions and a map. The iconic travel guide offers you three self-guided walks in Paris on its website. 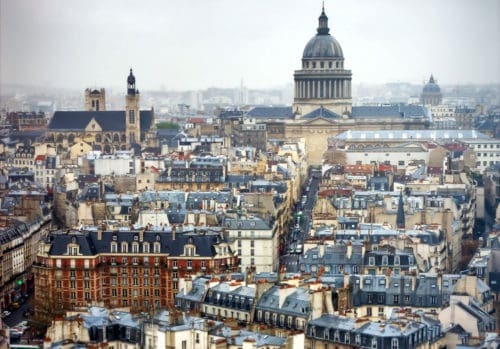 They cover three popular areas: Montmartre, the Latin Quarter and Les Marais. There are no maps but there are summaries, and lists of points of interest along each route. Three unique self-guided walks by the Invisible Paris blog that take you to the lesser-known places in the city. The theme of the first walk is the women of Paris through the ages and it explores the area of Pigalle. The second focuses on modern architecture, with interesting stops along the left bank of the Seine. The third walk takes you through the streets around Menilmontant and Belleville where you can see the local street art. These walks are quite “off the beaten path”. Probably not ideal for a first visit in Paris, unless you’re interested in one of these specific topics. You can download each walk in a text-version which includes in-depth descriptions, pictures and maps. A nice walk through 14 stops, more or less along the banks of the Seine. 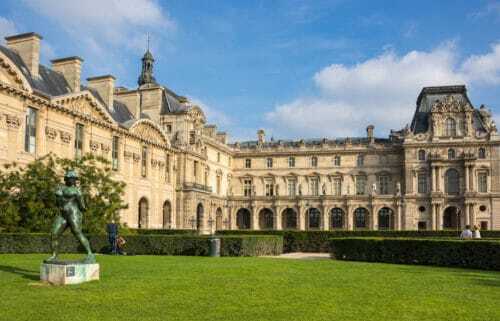 From the Louvre, through the Champs-elysee and ending at L’Hôtel national des Invalides, this is a basic tour of some of the city’s more prominent landmarks. There’s a convenient interactive map to see where everything is and a detailed explanation about each stop. Click to see the tour. I loved this suggested stroll through some picturesque alleys of Paris. This blog post has fabulous photos that really make me want to follow in Kevin and Amanda’s footsteps. Fortunately, they included a clear interactive map! Courtney Traub, About.com’s Paris experts, offers a self-guided tour of Les Marais. A slideshow takes you through the nine stops in this tour, each accompanied with a short description of what you’ll be seeing. This blogger takes you through a slightly “different” tour of the Montmartre in a detailed and fully-illustrated post. I liked the unique photos and the attention to detail. I’m not sure if it makes me want to go there myself, or maybe makes me feel like I already have? There is a good map though, so it should be easy to follow and find these unique statues and street sights. That’s it – lots of walking to do! I’m going to return to this post soon, as I form our own itinerary in Paris. I’ll probably pick at least three or four of these self-guided walks as “anchor activities”. Let’s just hope that the weather’s nice enough so we can wear out our walking shoes and get to know the city! How about you? 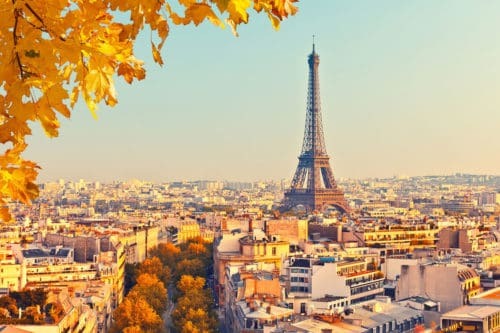 Any recommendations for specific areas in the City Of Lights which we should be visiting? I’d love to hear all about your impressions of walking Paris in the comments section below! Merci beaucoup! The time you took to visit these sites and compiled them in one blog post is remarkable! Welcome to our blog! We're a family of four that loves traveling. Our motto is: Have life - will travel. We travel as often and as much as we can, even though we're not digital nomads and our home is anchored in one place. 9 countries and 45 US states under our belt and counting. Read more about us here.